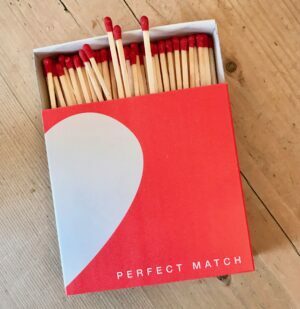 This gorgeous box of long, luxury matches are designed & printed in the UK using traditional Letterpress techniques. 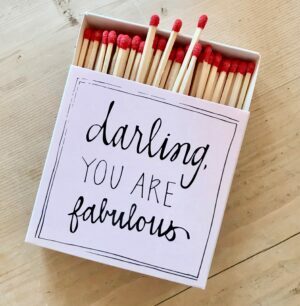 A perfect example of how something can be both functional and beautiful. 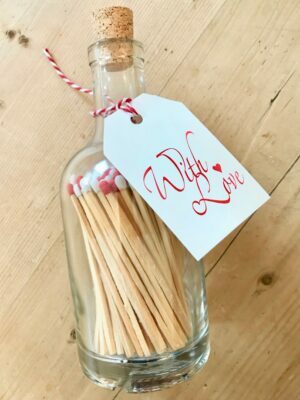 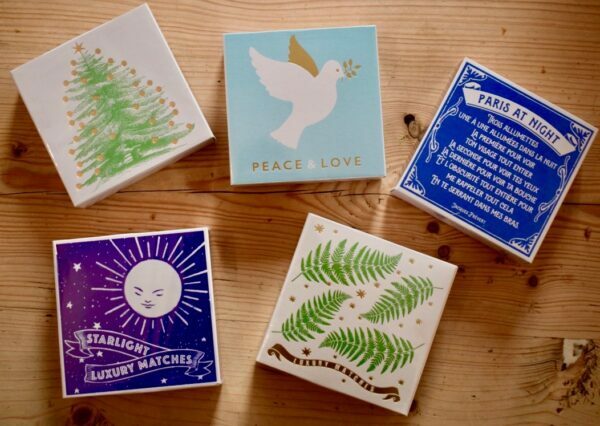 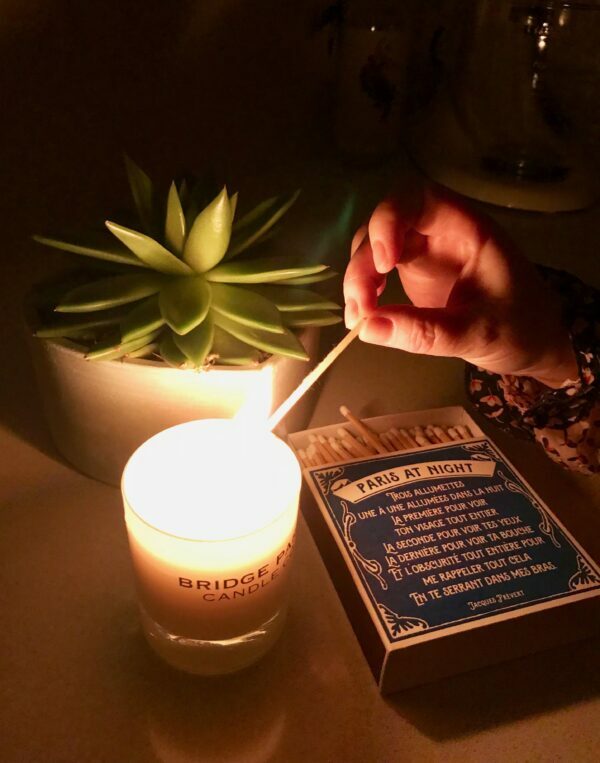 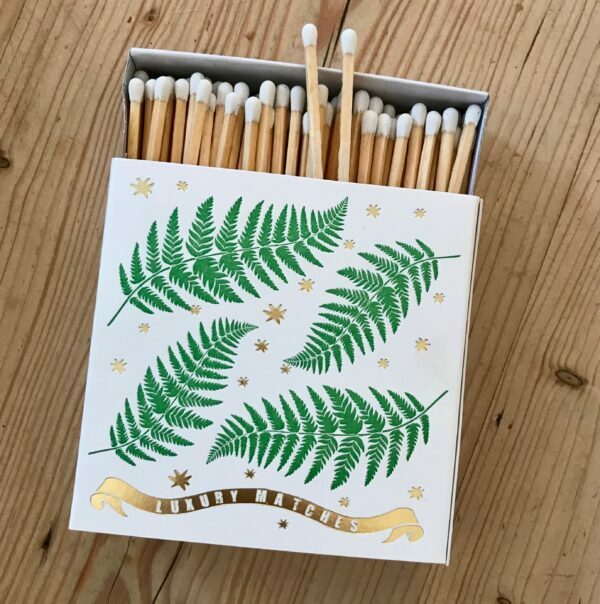 Perfect stocking fillers, these matches will add a touch of luxury to the simple act of lighting a candle.